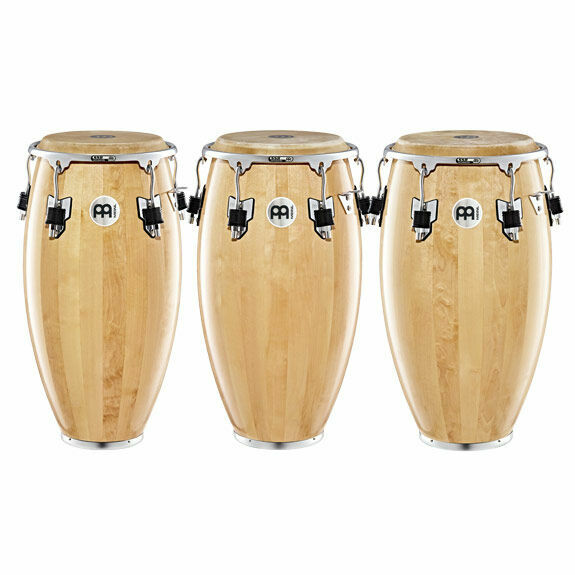 The Meinl Woodcraft Congas deliver a focused and warm response with plenty of volume and attack. 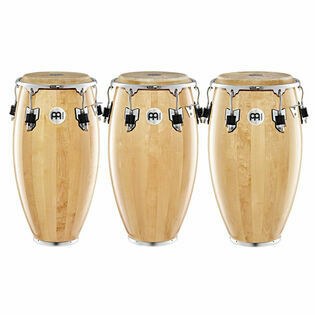 Meinl has crafted these instruments from birch wood shells, which are commonly used in high end drum set construction. This wood is great for producing bright, cutting slap tones along with a warm and deep bass response. Steve Weiss Music will email you a notification when this product is back in stock. Subscribe to Steve Weiss Music newsletter.